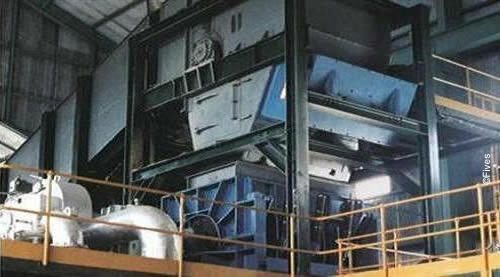 Cail & Fletcher heavy duty in-line shredder prepares cane before sugar extraction, to maximize plant performance. 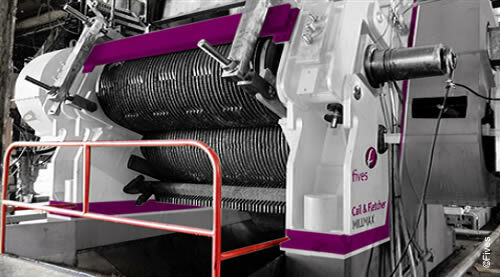 Cail & Fletcher heavy duty in-line shredder does not require cane knives to pre-prepare the cane. Maintenance costs and down-time are drastically reduced compared to conventional technology. 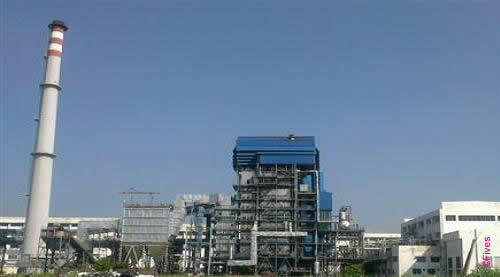 Absorbed power is approximately 25% less than with conventional technology. 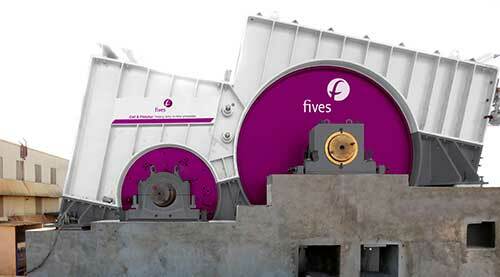 With Cail & Fletcher heavy duty in-line shredder the existing carrier can be used when upgrading. Mills are protected from rocks and metal. Mill roll wear is significantly less than with knifed cane. Cane throughput and extraction are increased. Pol % bagasse and bagasse humidity are decreased. 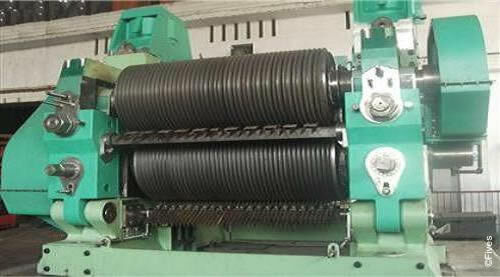 Cail & Fletcher heavy duty in-line shredder produces long fibers, ideal for mills and boilers. Bagacillo increase is minimal compared to knifed cane.